As a country, we are increasingly becoming a more global, mobile workforce and population in general. Many retirees are now envisioning spending their leisure years in a foreign country or countries. Employees commonly receive opportunities and assignments to work in a country that is not their country of citizenship. Amidst the excitement and the flurry of packing, traveling, and settling in, many people do not think to ask one of the most important questions relating to the adventure: What happens to your money and financial life when you venture beyond your borders? On its most basic level, the answer is “it depends.” In the best scenario, good planning will start before you even leave your “home” turf. For the purposes of this article, I’ll refer to two different types of scenarios: Inbound, for those people who are traveling to the United States for work or an extended stay, and Outbound, for U.S. citizens who are traveling outside of the United States for work or an extended stay. By law, U.S. citizens and residents (including resident aliens) must report their entire, worldwide income to the IRS. Additionally, as a U.S. taxpayer, if you own foreign financial assets and/or accounts, you may be required to report those assets to the IRS using Form 8938 under The Foreign Account Tax Compliance Act (FACTA). Fail to do so, and you will likely face serious penalties. This requirement is in addition to the requirement to report foreign financial accounts on FinCEN Form 114, more commonly known as FBAR. As an outbound U.S. citizen, should you participate in a retirement savings plan offered in another country? What about non-citizens working in the United States? Should you participate in an employer sponsored 401(k) plan or an IRA? And, inbound or outbound, if you do…what happens when you return to your country of citizenship? Or what if you don’t return, but begin to draw from the account? These are all important questions that require coordination and discussion, preferably before decisions are made. 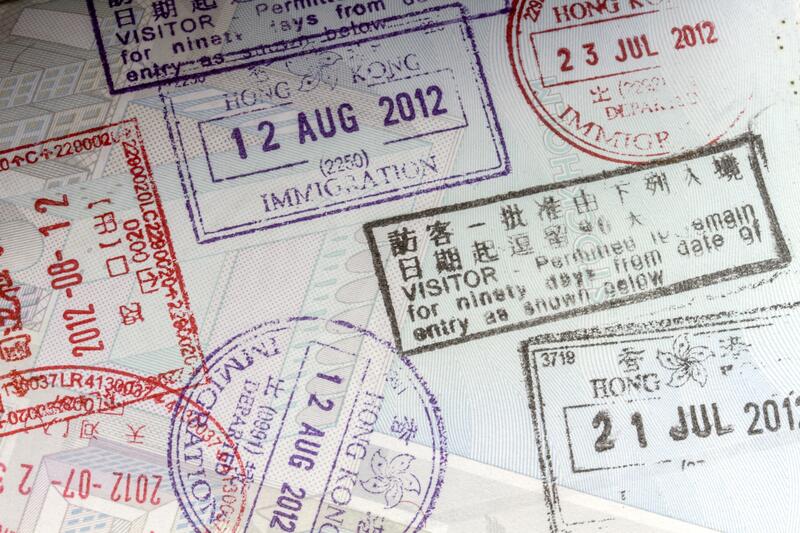 Whether inbound or outbound, many people may find themselves ultimately having dual citizenship. For U.S. citizens abroad who do not intend to return, or return often, the question about keeping or renouncing their citizenship may arise. Beyond the emotions of this decision, there are also significant financial consequences of renouncing one’s U.S. citizenship that should be considered. If you are a retiree, you likely will have additional questions relating to your Social Security benefits and Medicare coverage. If you are a U.S. citizen, Social Security will pay your benefits even when you are outside the United States, with the exception of a few countries to which they cannot send payments (but will send the withheld payments once you are no longer in one of the prohibited countries). If you are not a U.S. citizen but are eligible for benefits based on your work record while in the United States, Social Security will pay your benefits as long as you meet an eligible condition for payment. There are additional specifics relating to time spent both in and outside of the United States, as well as relating to the specific country in which you currently reside. If you receive benefits while outside of the United States, you will also periodically receive a questionnaire from the Social Security Administration which you must fill out and return in order for your benefits to continue. Social Security has a convenient Payments Abroad Screening Tool on their website to assist you with basic inquiries. Medicare, though closely integrated with the Social Security system, is a different story. Medicare does not cover health services you receive outside of the United States. That said, if you pass on enrolling in Medicare because you will be out of the country for some time or you drop your coverage, you may likely face permanently higher premiums if you ultimately decide to re-enroll or enroll at a later date. These are just some of the many facets of planning when there are multiple countries involved. With proper planning and foresight, you can enjoy the adventures of your international opportunities with the peace of mind that you are taking care of the financial aspects of it as well.